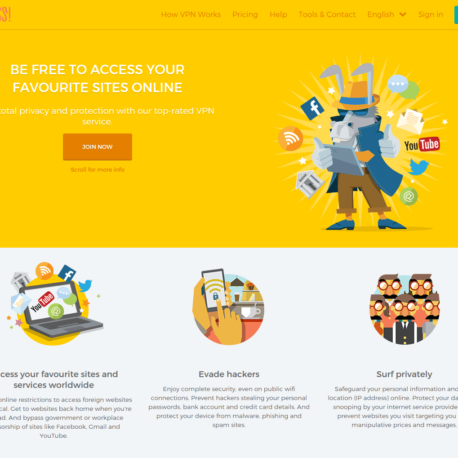 HideMyAss is a great all around VPN service now owned by AVG when they purchased the parent company of HideMyAss, Privax. 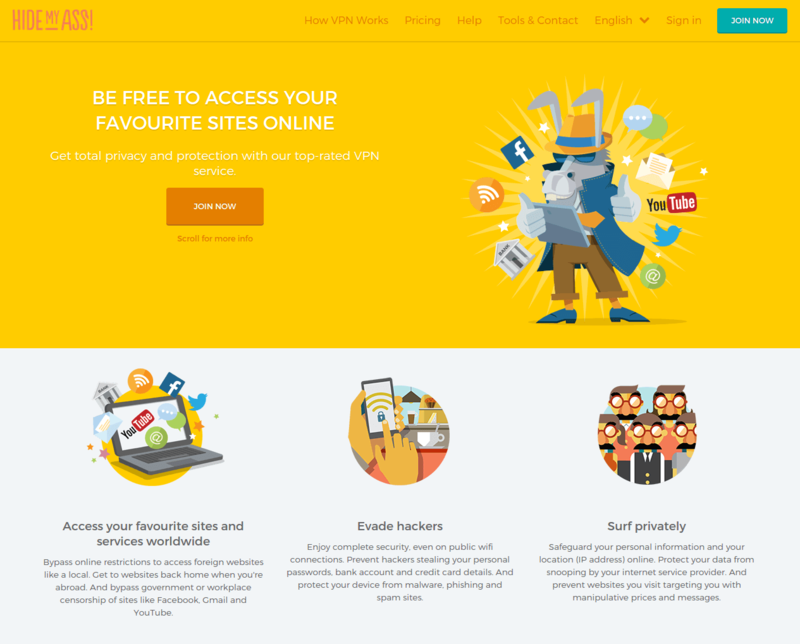 With clients for Windows, Mac, iOS and Android HideMyAss might be a little more expensive but they make it easy to setup and use a VPN. 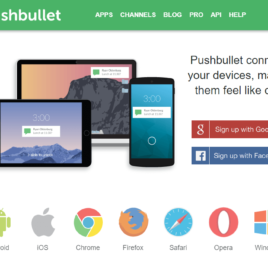 Pushbullet is the productivity app that connects your phone and browser to keep you in regular contact easily throughout the day. 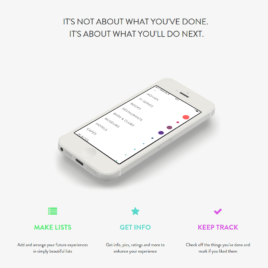 The pro version is not very expensive and you will easily forget how much you will rely on this app the more you use it. Have a website or web property to sell? 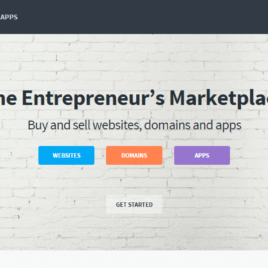 Flippa is an excellent resource to buy or sell your website. The number on website for buying and selling website on the Internet. 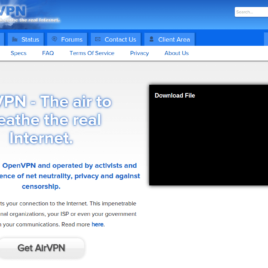 AirVPN features a fantastic perspective to privacy, and has the technical power to back it up. With the support for VPN through Tor and excellent speed and dependability. Works with Windows, Mac, Linux, Android and iOS.